Although Canada Day was July 1st, I had my card ready ahead of time. 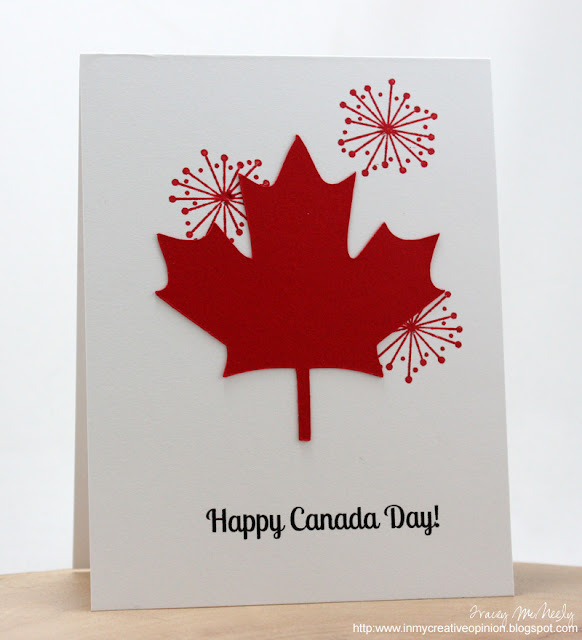 For my card I grabbed a Canadian Maple leaf shape from the Silhouette Design Store and used my Silhouette to cut it out. 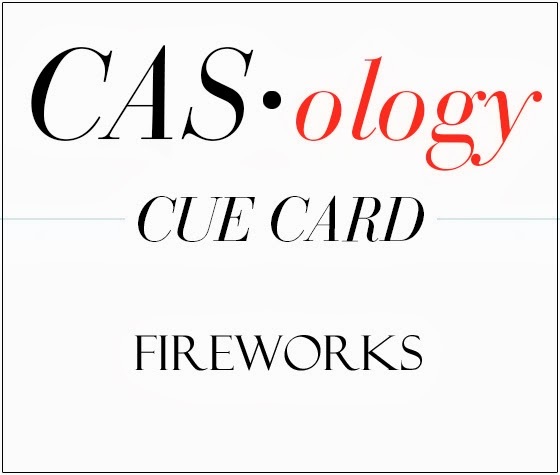 Using the rule of thirds I stamped three fireworks images on my card base for the leaf to sit on top of. I am also submitting this card to the Simon Says Anything Goes challenge. I can't wait to see what FIREWORKS means to you! I love this card! Bright, CAS, and fun! What a fabulous card Tracey!! Love this Tracey - great placement of the 3 fireworks! WOW, wow, wow, so breat. Love the spiky explosions of color - The large centerpiece is greatly set off with them. Happy Canada Day (just a wee bit late!) Tracey!! Love this crad, the big maple leaf is fabulous!! Love the clean, crisp design Tracey! Belated happy Canada Day. I hope you sent this card to your Prime Minister! Love how you created fireworks, and your placement is just perfect. perfectly beautiful Tracey! Love the maple leave with fireworks… its a new look for us and I love it! Oh.so. proud....to be a Canadian! Your card is absolutely awesome, Tracey!! Perfect card for a perfect word for this perfect Canadian and American beloved holiday time!! Well done, Tracey!! fantastic card, tracey! love the fireworks behind that beautiful maple leaf! A fabulous and patriotic card! Happy Canada day a day late! Happy Canada Day and few days late...this is so fun and very festive and your maple leaf is a stunner! Gotta love Betty! My goodness, have I ever missed a LOT from you, Tracey, including your great news about the Fresh Squeezed DT! Way to go! That should be FUN! I've just browsed through all that I've missed...loved the 'you are my sunshine' card, PTI's MIM and blog hop cards, the holiday cards (so nice), oh, and the pretty color Q card with the lavender and aqua...almost hate to mention just those few...they're all so very nice! I've survived my busiest part of summer, so hopefully I can stay caught up now! Sure have missed crafting and visiting! 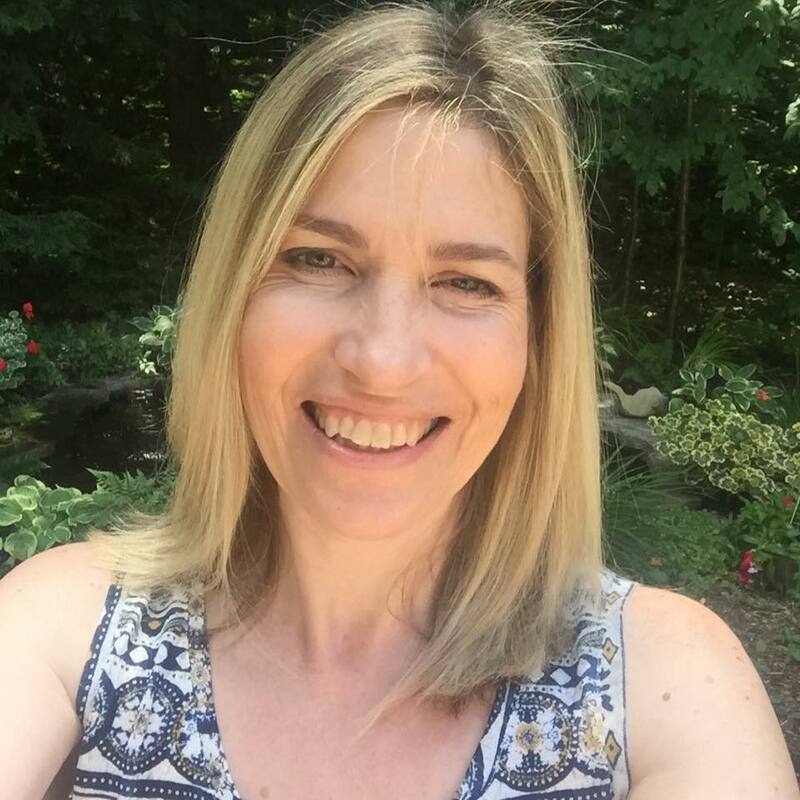 Hi Tracey, and Happy Canada Day! I hope you had a fun day. 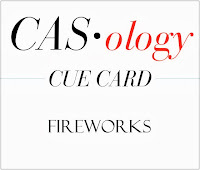 Your card is perfectly WONDERFUL and a perfect take on the cue this week! Fabulous card, Tracey! My daughter and oldest son went with my husband to see the fireworks at the lake last night. I willingly stayed home with my younger son-- but we could hear them from our place! What a fantastic card! Love the bold red maple leaf and perfectly placed fireworks!